Ubisoft announced a big collaboration for Starlink: Battle for Atlas at E3 back in June. Exclusively in the Switch version, Star Fox content will be included. We of course know that Fox McCloud will be in the game, but he won’t be the only one from the team. Yesterday, IGN hosted a new Starlink presentation as part of its Gamescom broadcast. It was here that fans were given a first look at Peppy. That video has since been removed – possibly because Ubisoft didn’t want that information made known just yet – so we only have the image to go on for now. 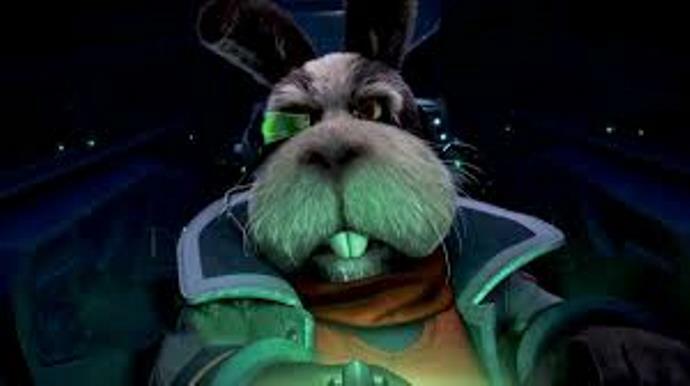 It only makes sense that other Star Fox characters will be featured in Starlink. During the E3 trailer, multiple Arwings were shown. Ubisoft has also indicated that a Star Fox mission will be included.